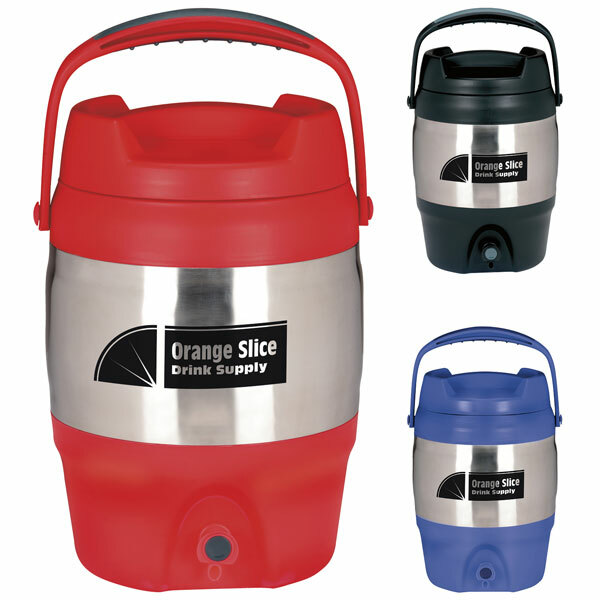 Bubba Kegs are oversize mugs and food containers. 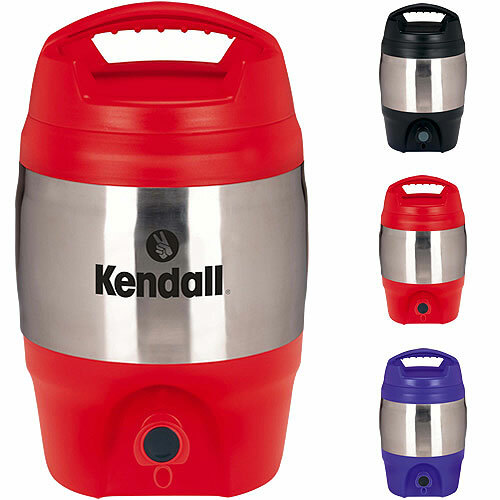 Our Bubba Keg offers innovation engineered to deliver high quality kegs and coolers. 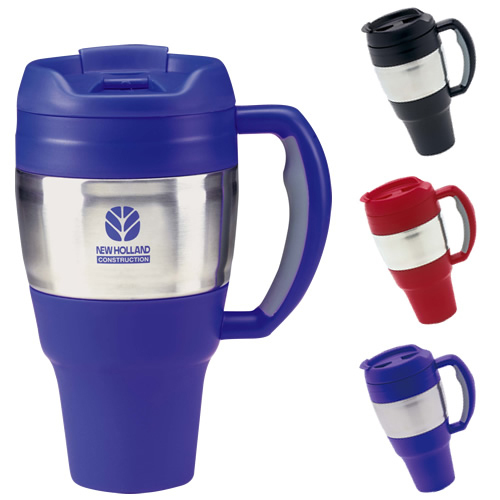 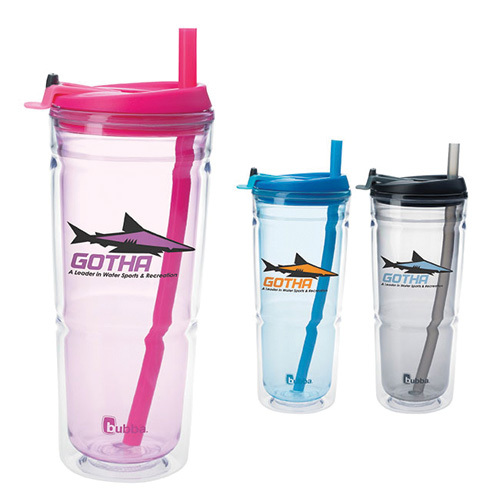 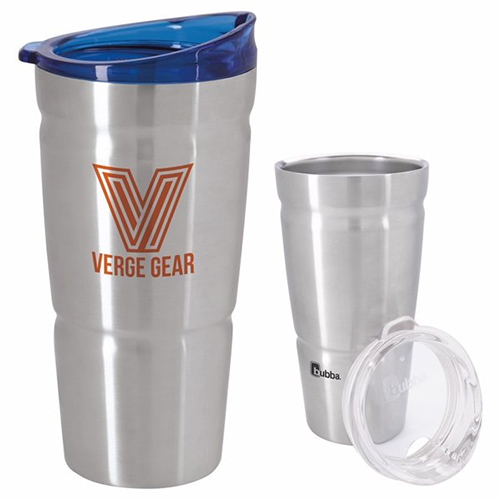 Promotional Bubbakegs make great giveaways for any function, events, picnics or outdoor sports. 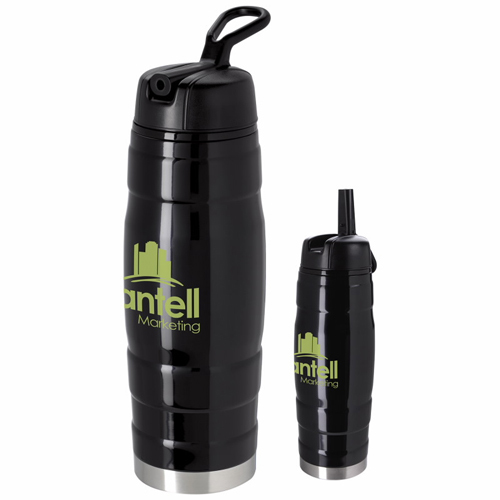 The dual wall insulation holds for favorite drinks hot or cold. 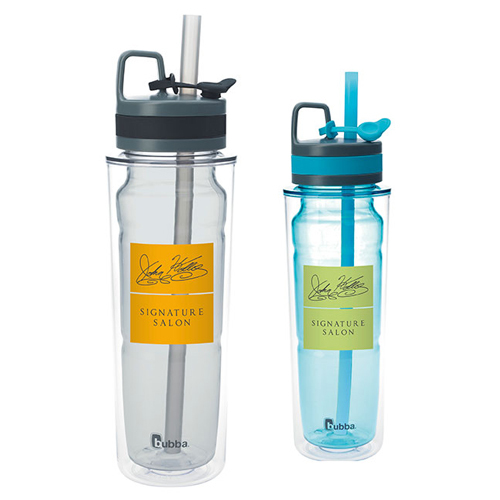 bubba® Hero Vacuum Bottle - 20oz. 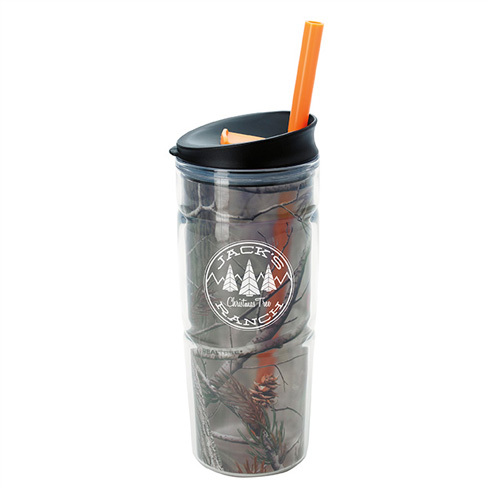 Bubba® Envy Vacuum Tumbler - 18oz.